San Francisco is a popular tourist destination and home to the Bandago HQ. Conveniently located off the 101 highway, Bandago San Francisco is the perfect location to launch your next tour or adventure. 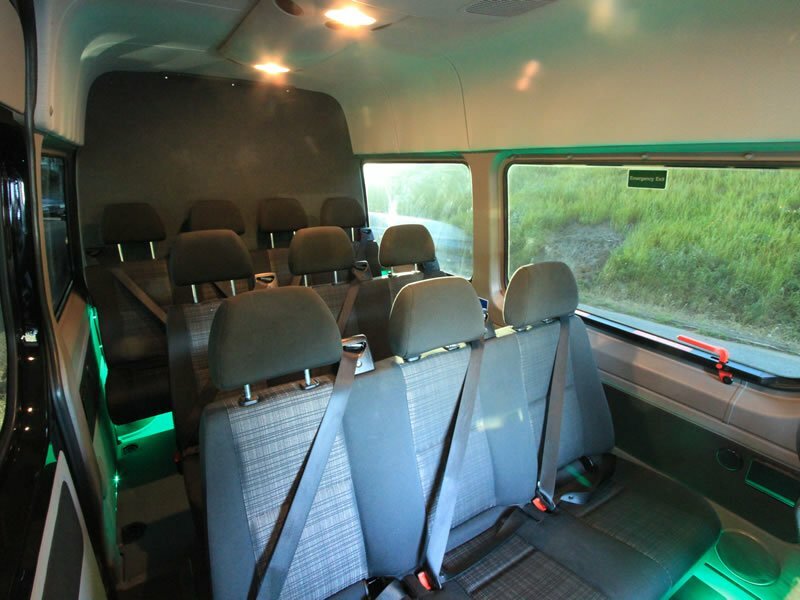 Ride in style and comfort throughout the Bay Are in a well appointed 9, 12, or 15 passenger van. The Bandago fleet was built to accommodate all types of group travel and come standard with features to ensure you have a safe, affordable, and fun trip. Bandago offers a wide selection of vans for rent to meet any type of group travel need. Need space for 9 passengers with plenty of cargo, or room for 15 passengers and a no cargo? No problem! Our vans are perfect for touring bands, family road trips, or church groups. 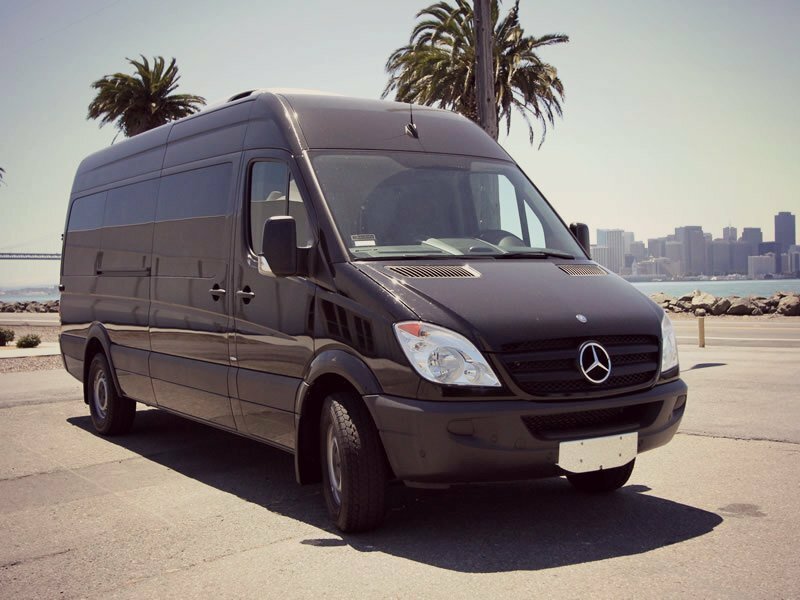 TRUSTED BRANDS: Our fleet is made up from the world's most trusted brands and their most popular models: Mercedes Benz Sprinter, Ford E350 XLT, Ford Transit, Chevy Express. STANDARD EQUIPMENT: Road trips are more fun in our comfortable and well appointed vehicles. 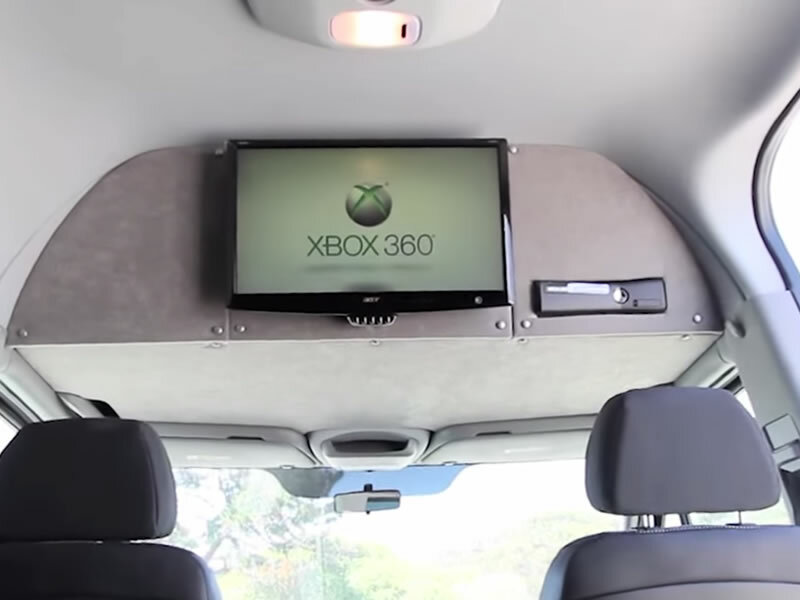 Each van features leather seating, TV monitors, game consoles, headsets, USB input, and DVD playback. Need WiFi? Many of our Sprinter vans are WiFi capable to keep you and your passengers informed and entertained. CUSTOM CONFIGURATIONS: Do you need more seats for passengers or more space for cargo? Our vans are customized for all types of group travel. 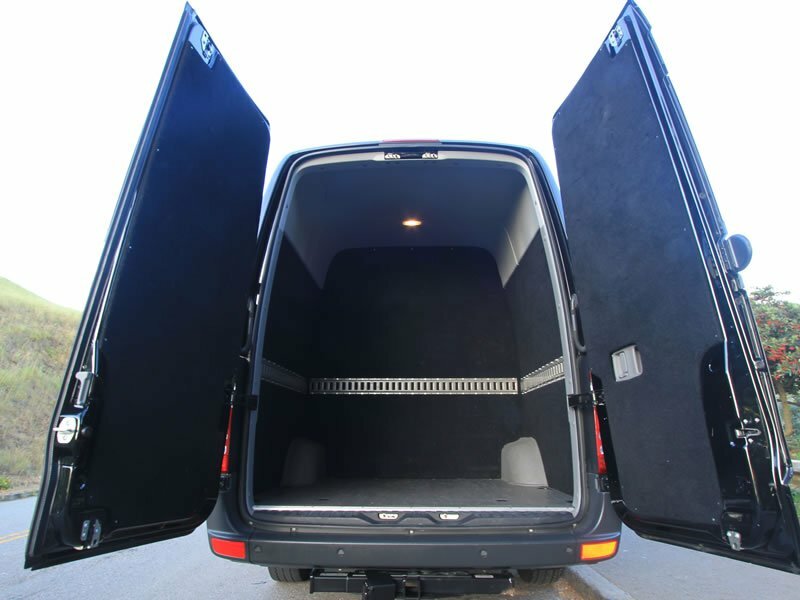 And if you need even more cargo space, all vans come equipped with Class III trailer hitches. BYOT - bring your own trailer. Bandago was founded in 2003 to provide, not better, but the best customer service in the industry. We strive to be your partner on the road and in the last decade have been serving the varied demands of musicians on tour, families on vacation, and countless corporate clients. We'll do everything in our power to ensure you have safe and happy travels. SPECIAL REQUESTS: Road trips can be stressful, but they don't need to be. Ask about one-way rentals, after-hours drop-off, or pick and delivery services. If you have a request out of the ordinary, don't hesitate to call. We're confident we can find a practical solution and get you on the road in no time. 24 HOUR ROADSIDE ASSISTANCE: The Bandago fleet is well maintained and serviced on a regular basis. For additional peace of mind, we offer complimentary 24 Hour Roadside Assistance. Travel with confidence knowing we have your back during any emergency. CONTACT US: If you have any questions or concerns, you can reach us via phone, email, or live chat. At Bandago, we pride ourselves on being with you every step of the journey. We tend to think Bandago is the bee's knees, but don't take our word for it. Check us out on Yelp!